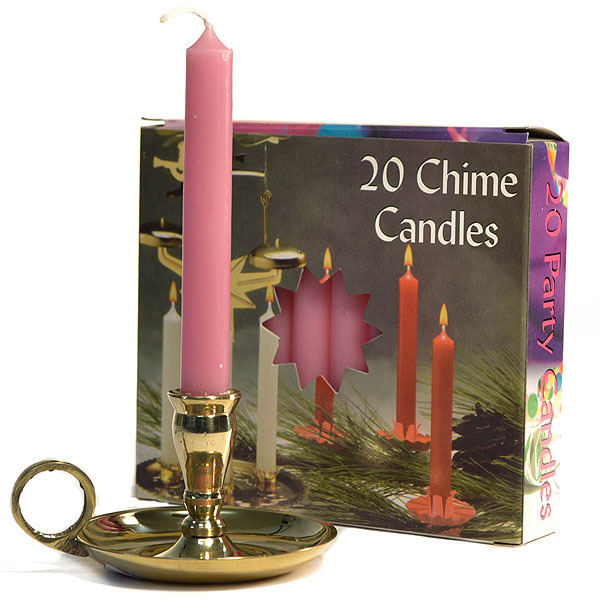 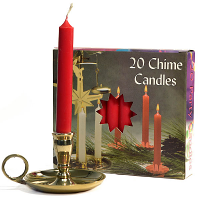 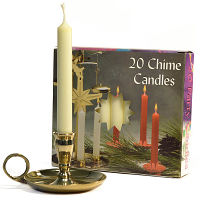 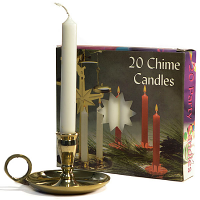 These unscented pink chime candles are mainly made for use in festive spinning bell unit but can be used in a variety of different ways too. 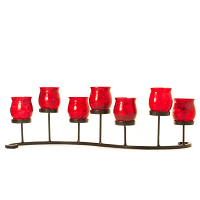 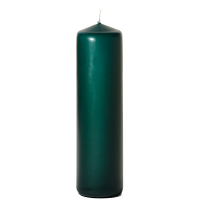 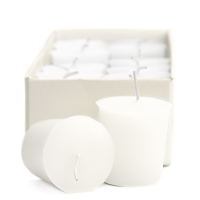 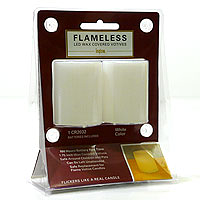 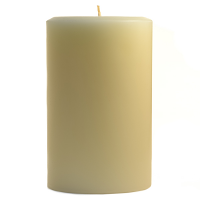 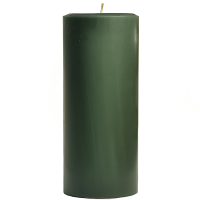 The small candles produce a great burning flame and can be used on cakes as birthday candles or in small taper candle holders. They can also be used in candle light vigils with bobeches to protect peoples hands from hot wax. The thin candles come in a box of 20 of the same color.